We had high expectations of the iPhone 6 and it lived up to them in nearly every regard. The much-debated move to bigger screens has paid off, and although long-time users might experience a little awkwardness, there are definite benefits. 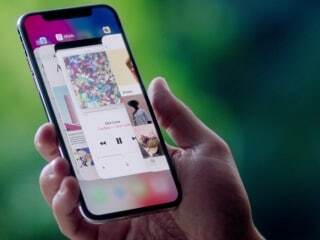 Apple has also once again pulled off major improvements in speed while maintaining reasonable battery life and reducing the thickness of the device. The camera is extraordinarily good, especially in low light. On the downside, storage space is still limited, making the base 16GB model much less attractive than the more expensive 64GB and 128GB models. Great phone with pricing on a higher side !! I am new to Apple's product and gave it a thought for almost 2-3 years before buying the Iphone 6 64 GB version ( 64 GB since i have some storage requirements ..lolzz). It surprised me with its superior performance over Samsung Galaxy S3 ( though new versions launched by Samsung are much better). Especially battery life which can go on till the next day even when at 10 %. Phone performance, Camera quality, ease of use are some features that i would ask people to go for this phone.I rarely notice any sluggishness in Phone's performance even after a year now. I would say "Go for it" if price doesn't take the front seat for you and quality does. Apple iPhone 6 smartphone was launched in September 2014. The phone comes with a 4.70-inch touchscreen display with a resolution of 750x1334 pixels at a pixel density of 326 pixels per inch (ppi) and an aspect ratio of 16:9. 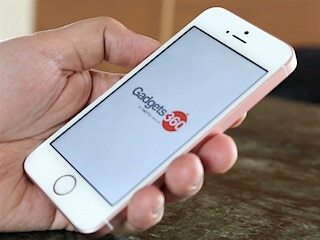 Apple iPhone 6 is powered by a 1.4GHz dual-core Apple A8 processor. It comes with 1GB of RAM. The Apple iPhone 6 runs iOS 8.0 and is powered by a 1,810mAh non-removable battery. As far as the cameras are concerned, the Apple iPhone 6 on the rear packs an 8-megapixel camera with an f/2.2 aperture and a pixel size of 1.5-micron. The rear camera setup has phase detection autofocus. It sports a 1.2-megapixel camera on the front for selfies, with an f/2.2 aperture. Apple iPhone 6 based on iOS 8.0 and packs 16GB of inbuilt storage. 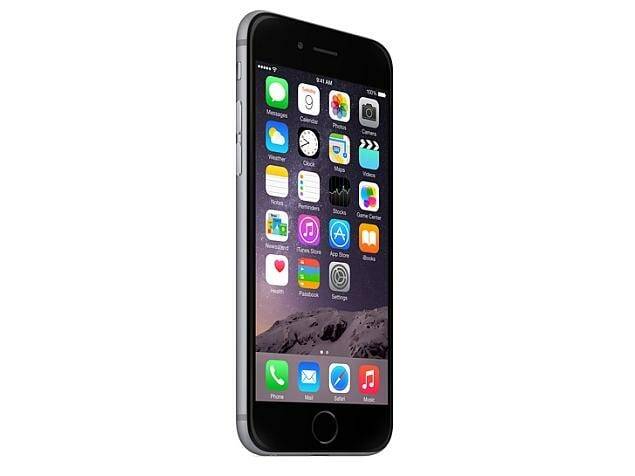 The Apple iPhone 6 is a single SIM (GSM) smartphone that accepts a Nano-SIM card. Connectivity options on the Apple iPhone 6 include Wi-Fi 802.11 a/b/g/n, GPS, Bluetooth v4.20, NFC, Lightning, 3G, and 4G (with support for Band 40 used by some LTE networks in India). Sensors on the phone include accelerometer, ambient light sensor, barometer, compass/ magnetometer, gyroscope, proximity sensor, and fingerprint sensor. 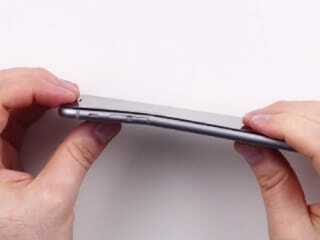 The Apple iPhone 6 measures 138.10 x 67.00 x 6.90mm (height x width x thickness) and weighs 129.00 grams. It was launched in Silver, Gold, and Space Gray colours. It bears a metal body. As of 24th April 2019, Apple iPhone 6 price in India starts at Rs. 20,200.